There is a way of life that brings us in contact with a sacred ancient wisdom so we may start to find our path home. A way of life that our ancestors knew and that acknowledged our connection to everything around us, in this physical plane, in dream and beyond. This wisdom, this way of living, is referred to as shamanism in certain cultures. It brings us in contact with our original power and trust, and with the spiritual world which is protecting, guiding and supporting us. The guides/teachers (called shamans in certain traditions), who help make this bridge, may also be called The Walkers in Between, or very simply: the Storytellers, telling the stories of our ancestors, of creation and of the power, energy, force, entity, design called love, and helping us apply those to our life today. They have been acting as these bridges since time immemorial, taking on the responsibility to act as teacher, counsellor, healer and guide for their communities. 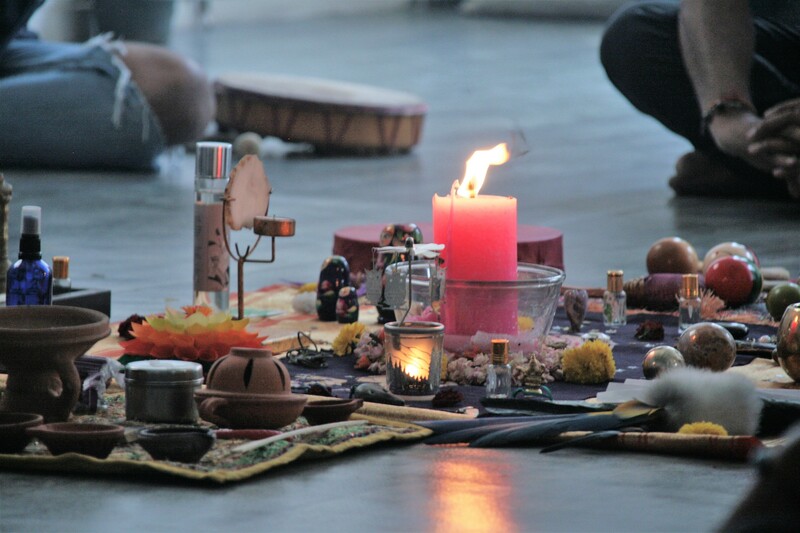 In the introductory courses we will be introduced into what is sometimes called shamanic journeying. What this refers to are actually age-old methods known to humankind to use consciousness to seek answers and guidance for any aspect of life and living. This method brings us back in touch with the guidance, teaching and support that has always been available to us from the spiritual world by reconnecting us with nature and our inner, true selves. Many traditions exist all over the world, and here in India we, of course, have many too, but they all have certain things in common, such as the use of song, dance, drumming and a connection to nature. 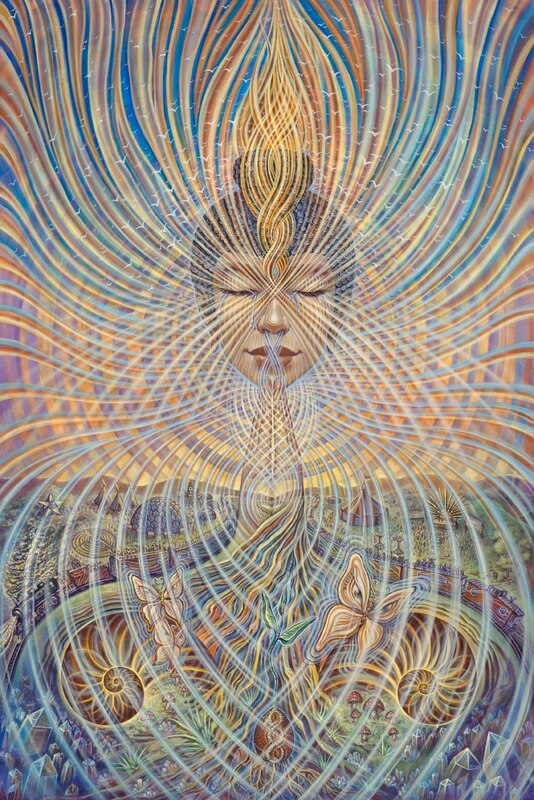 Through this work, we will learn to listen again to our intuition, our inner voice, to be more able to follow our own, true inner guidance on our unique paths of life. We will explore the world within each of us, the stories or narratives we get identified with, and how we at times have become strangers to ourselves. We will learn to hear the call of our own destiny, our inner song again, so we can sing and dance it, and feel united with the oneness of the universe as we were meant to be. We will be united with the Great Song, the sound that flows and vibrates through us all and everything, and so we may sing the “stranger”, the “other” in us, back onto the path of destiny, and our way home. In individual consultations with Béatrice you may ask questions, seek answers, clarity, guidance or direction. Eventually, it is spirit that will guide and show the path ahead. Béatrice Simmons-Heiz runs a private practice in her Attara Atelier in Switzerland with different features including healing work, fragrance work and the Alexander Technique. 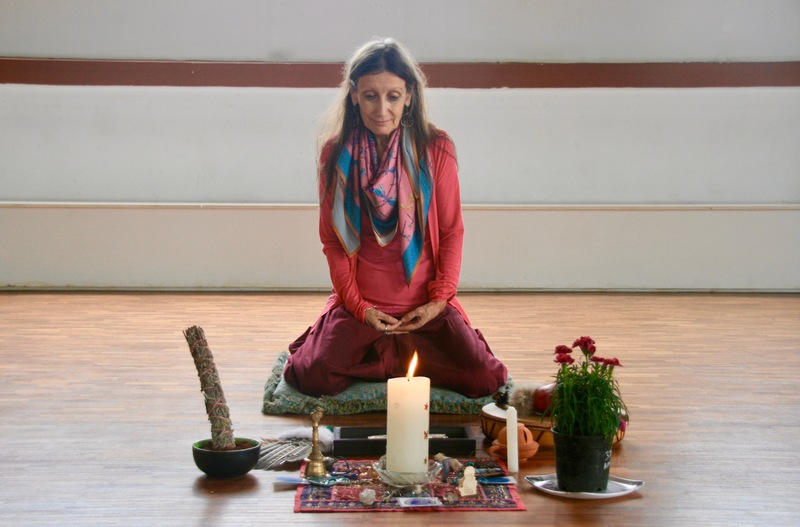 She has worked with different teachers and healers, which includes completing the Teacher Training and Medicine for the Earth trainings with Sandra Ingerman. She is an Initiated Pathfinder and an ordained Elder of The Wolven Path Tradition. She has extensive experience in group and individual healing work. She is connected worldwide with healing communities and is offering her work in different countries. She has done extensive work in India as well including six introductory workshops, deepening retreats and workshops for artists here at Shoonya, and one in Chennai.